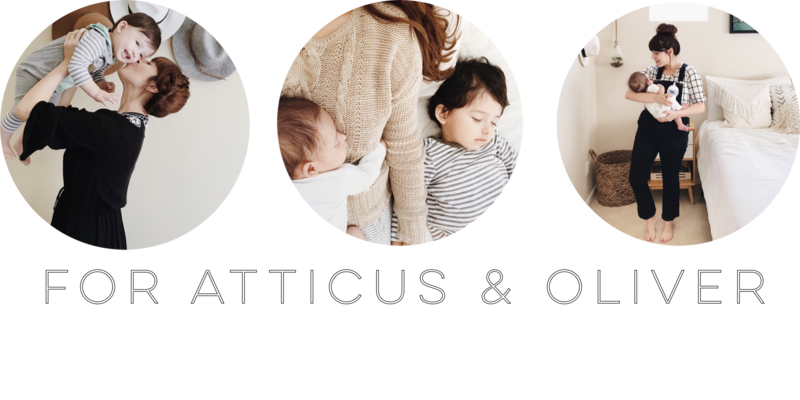 I am so excited to be partnering with KM Little Somethings for the first giveaway on Little Red Bowtalk! 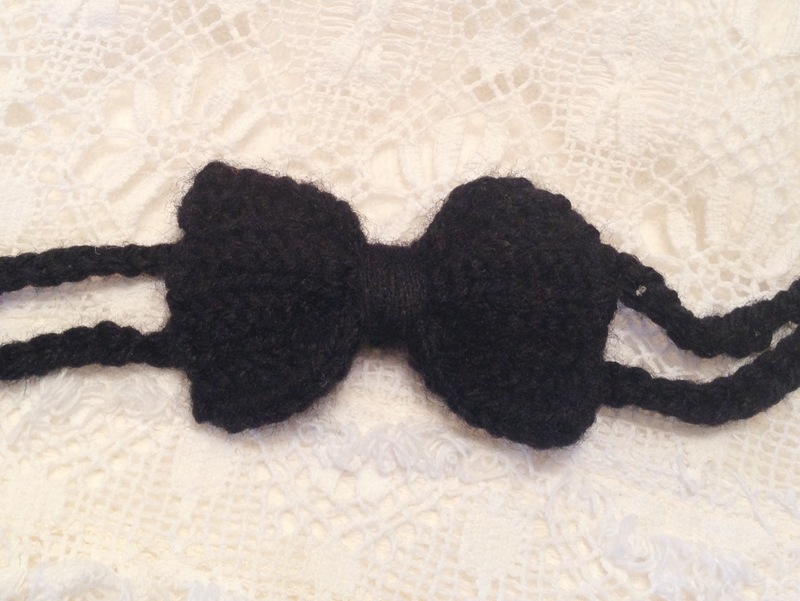 If you’re a bow lover like me, you will fall in love with KM Little Somethings’ Etsy shop. Their shop has a variety of accessories such as rings, hair bows, and wrist warmers. I especially love their crochet hair bows! 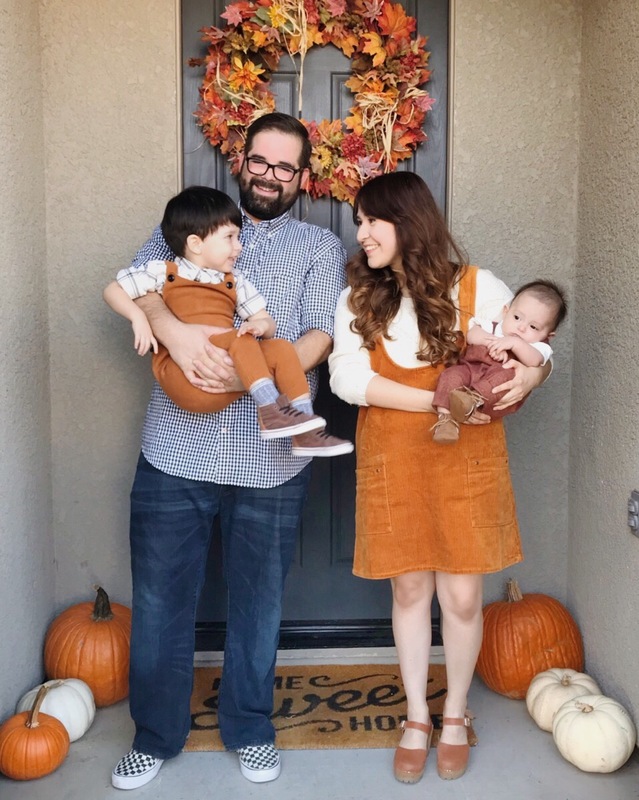 They are perfect for the Winter, and they add an adorable touch to any outfit! 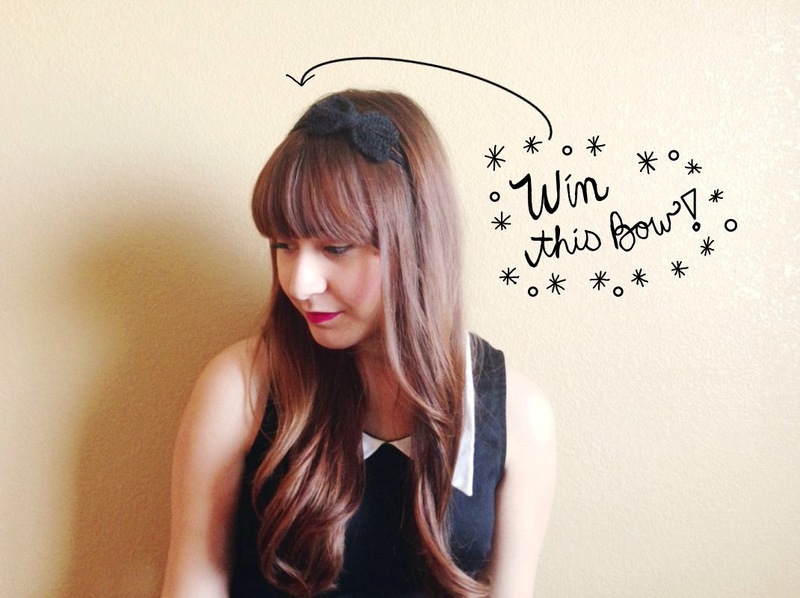 One of my lucky readers will win an adorable black crochet hair bow from KM Little Somethings! 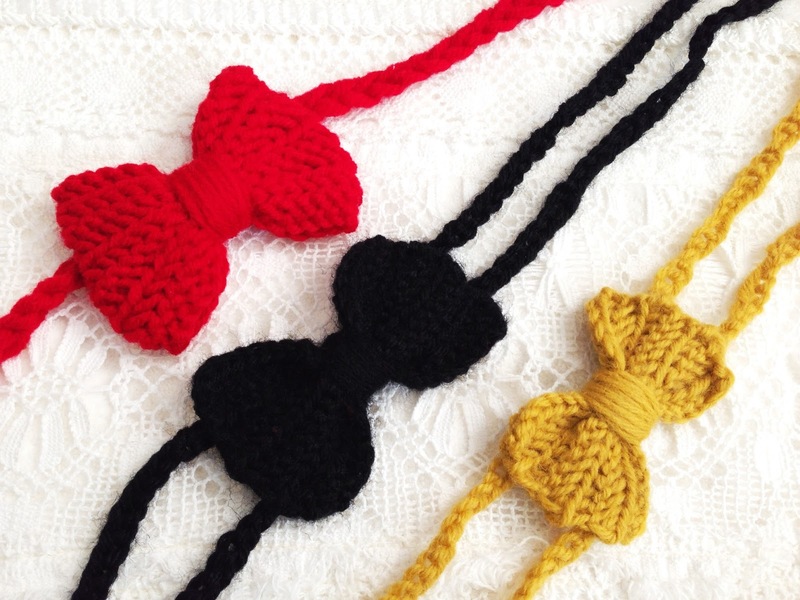 2) Leave a comment with your favorite bow from KM Little Somethings. This giveaway is open to U.S. and International readers! Entries will be accepted until Friday, January 25. The winner will be chosen at random and will be announced shortly after. I love the Cozy Crochet Mint with Light Gray Bows Handwarmers!! The color is awesome! my favourite bow is the coral one with dots!! i follow you both on instagram!! & i follow you both on twitter!!! Just became a follower on Google!